Cleveland Bartendng School - As Seen On TV! 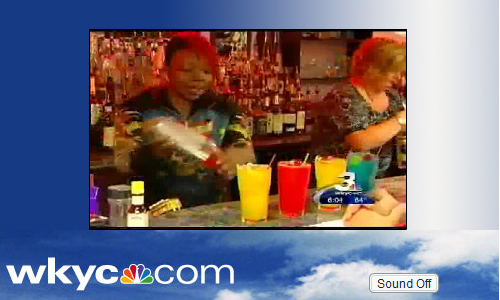 See Our Cleveland Bartending School on Local TV! 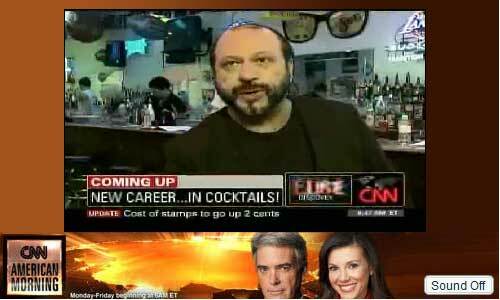 With the economy in a huge recession and unemployment at an all time high, bartending schools have been the subject and many local and national news stories due to their success at putting people to work during these difficult times. See a couple of our affiliated schools in New York and Los Angeles on CNN and our Cleveland school featured on News 5 ABC and WKYC 3 NBC.